After this domain expired from their first owner who decided to not manage it anymore I decided to register it back since it was gaming related one, and I’m big fan of Super Mario as well since its beginning. 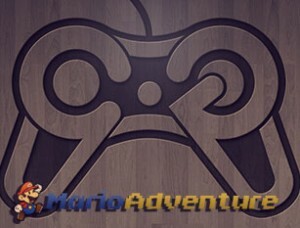 I decided to keep its name and make this place to be a gaming news and reviews blog, where not just games are going to be reviewed, but all gaming related stuff like consoles, equipment, mods, hacks, emulators and such. My name is Steve and I live in Dallas, Texas. I work at technology parts store and as a hobby I run blogs like this one and like to play games a lot. I enjoy share stuff on internet and write articles, create something new and share my ideas and opinions with world. I hope you’ll like my posts I’m going to share here at this site. Nice to meet you everyone and thanks for coming here, appreciate it! I’ll do my best with reviewing games and gaming related stuff you players are interested in. See you in my coming posts! If you have some questions, proposals, or anything, always feel free to drop me a message!